Founder and owner of Catarina’s Hair Designs for 18 years. Catarina is a certified Redken hair colorist & designer. 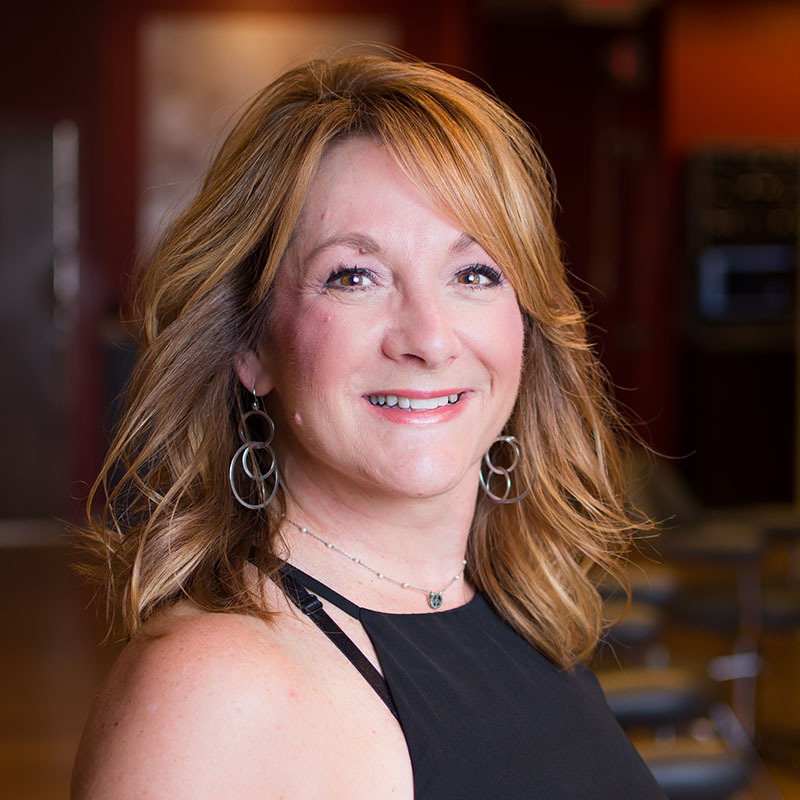 A stylist/designer in beauty for over 34 years, she succeeded as an educational director and educator for Artec/East Coast Services and Pativa Hair Care companies. Her accolades further include extensive Strategies Salon business coaching, and Harms Software/Millennium Business Symposium’s and training. Many three day educational workshops at the acclaimed Redken Exchange in New York. Various specialty coloring seminars including Tony and Guy, and other intensive Advanced Academies. Weddings have been a specialty of hers and has taken a four day business building and upstyle seminar in FLA and she enjoys working with many brides and their wedding party. Smoothing treatments desired to calm that crazy hair, Cat is Brazillian Blowout Certified and Cezanne Keratin certified. Catarina is a member of The Professional Beauty Association and is dedicated to ensuring she and her staff remains up-to-date with current industry trends and skills. Her commitment to providing excellent service for every salon client and also making sure fellow team members successes are of the utmost importance to her. Outside of work, Catarina enjoys any outdoor activities, yoga, spinning classes, working out,traveling, cooking and anything challenging and new.